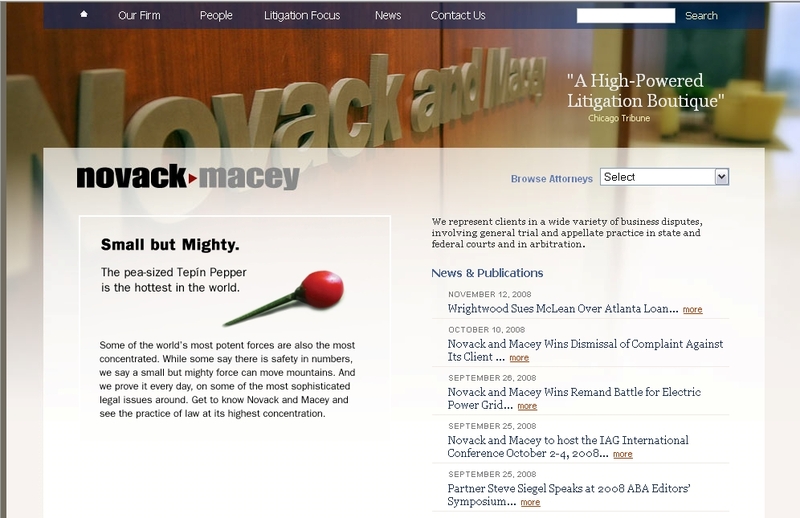 Ross's Law Marketing Blog: CAMPAIGN OF THE WEEK: A "Small but Mighty" firm. CAMPAIGN OF THE WEEK: A "Small but Mighty" firm. We recently wrote about Hawley Troxell, Idaho’s largest law firm, and the split-image campaign that showed that not only were they big, they were also fast and flexible. All true. But how can smaller firms market themselves? What if you're not the biggest firm? Or not big at all? What can small firms or boutiques use as their strategy, differentiator, or message? How can they compete against the large firms? 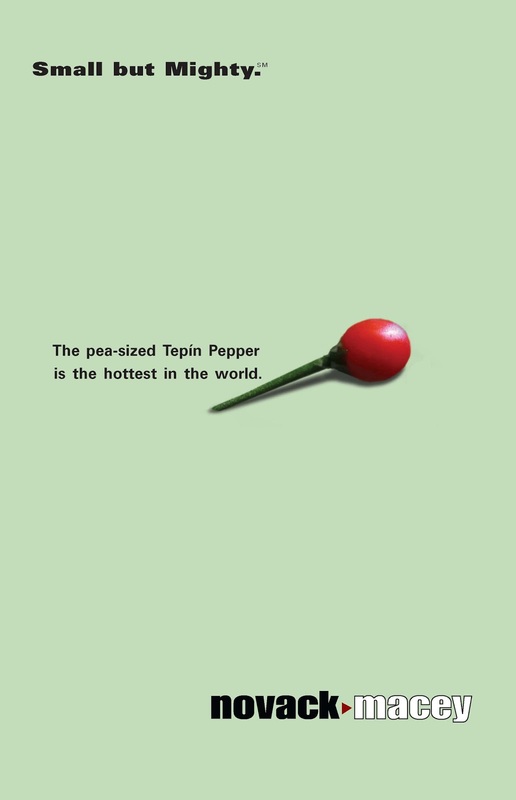 There can be a taint associated with smaller size, a perception that the larger firm is invariably the better firm. In America, bigger is better. The large firms have long been reputed to be more skilled, with the smarter lawyers. They paid more, had more specialties, and recruited from the top law schools. If you're the biggest firm, use that trait to your advantage. Over time, for many legitimate reasons (e.g. lifestyle, autonomy, conflicts, culture), high-quality smaller firms evolved. They were smaller by choice. They offered an alternative for companies that didn’t want or need to hire a costly large firm. The problem many small firms have isn't the quality of their skills, but the quality of their marketing. An ugly website won't hurt Cravath. It won't harm their reputation or prevent their lawyers from getting hired. They're Cravath - their skills aren't in question. But when you’re the smaller or less-well-known firm, you have to look at least as good as the big firms. Frankly, I think you need to look better. 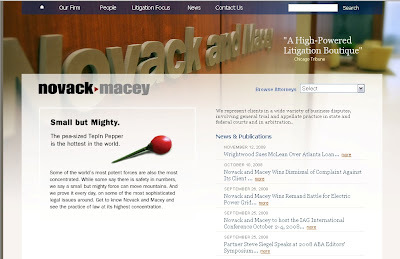 This leads us to another of our favorite campaigns, Novack and Macey’s “Small but Mighty.” A small, high-end litigation boutique, they’re a big-firm spin-off that has chosen to stay small. But they successfully beat up on many big firms in court, when they’re not genially co-counseling clients with them. Many small firms are insecure. We've often heard small-firm clients insist “Don’t say we’re small!” As though if we didn't admit it, no one would notice. You're SMALL! Don't be embarrassed by it, OWN it. Leverage the positive attributes -- lean staffing, smaller teams, increased efficiency, more partner involvement, lower hourly rates -- there are lots of good messages in a small size. Novack and Macey likes being small. They were completely confident in the high quality of their skills. 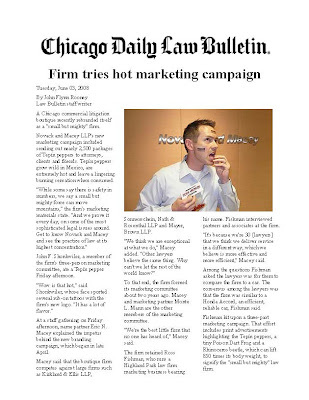 Led by two of Chicago's top trial lawyers, Stephen Novack and Eric Macey, they had chosen to be small, it was their foundational strategy and business model. We selected "Small but Mighty" (yeah, they got the double entendre, get over it...) as the tag line, and illustrated it with things from nature that were disproportionately powerful for their size. Nature's crazy - we identified a lot of other cool examples. 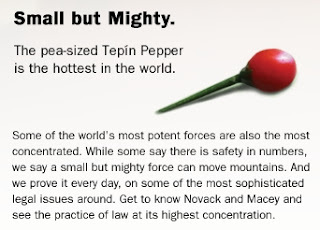 The first one's above, a Tepin pepper. 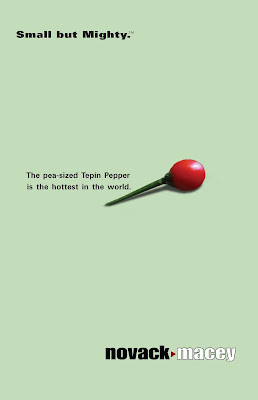 It's tiny, the size of a pea, but it's possibly the world's hottest pepper. It's a nice metaphor for Novack and Macey's trial lawyers. Small, but extremely powerful. When we were hired to develop the branding campaign, they had just finished a brand-new website with a different company, so we simply redesigned the existing home page to add this campaign (above). In an ideal world we'd have developed a new website around the new campaign. But realistically, it wasn't worth starting over; this was a simple and cost-effective solution. With a strong campaign, we worked with their terrific Marketing Partner, Monte Mann, to develop a variety of additional tools, including, e.g. 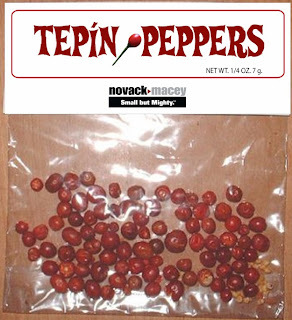 buying wild Tepin peppers from Mexico and private-labeling them, sending out 2500 packets to the firm's contacts, with a spicy salsa recipe and all the necessary "Don't touch your eyes!" haz-mat warnings. 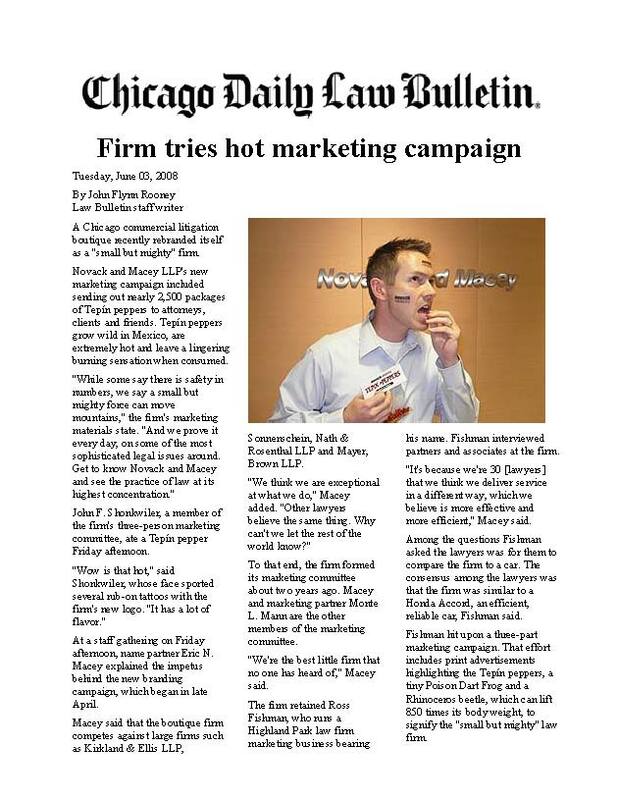 A fun and effective giveaway, many years later these are still sitting on executive credenzas all over Chicago. With this theme, we identified plenty of other visuals, which we explored throughout the campaign. I'll detail them later, stay tuned. And if your firm is ready for an integrated marketing campaign, website, or social media/SEO, give us a call! ross@fishmanmarketing.com or 1.847.432.3546.